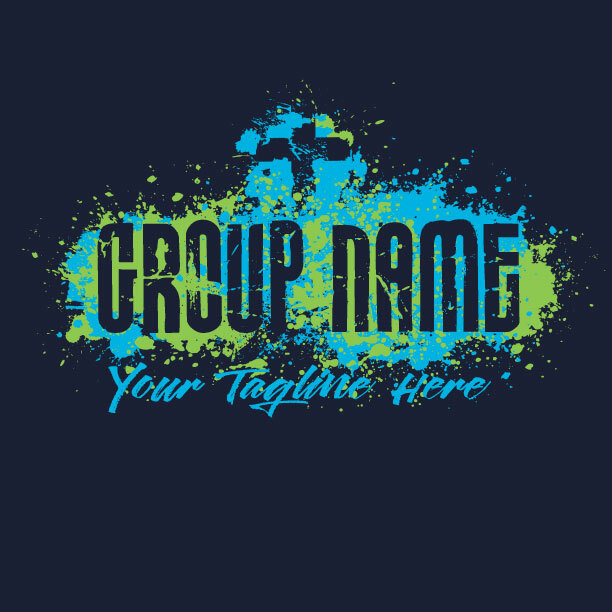 Get the right shirts for your team. “Sing like never before, Oh my soul. 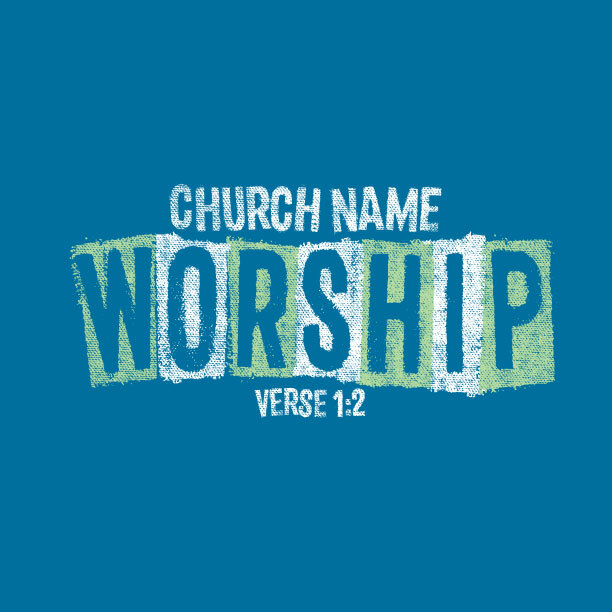 I’ll worship Your Holy Name!” The words of this song (10,000 Reasons by Jonas Myrin & Matt Redman) reverberate through churches around the world, calling congregations to plunge into uninhibited and whole-hearted worship. 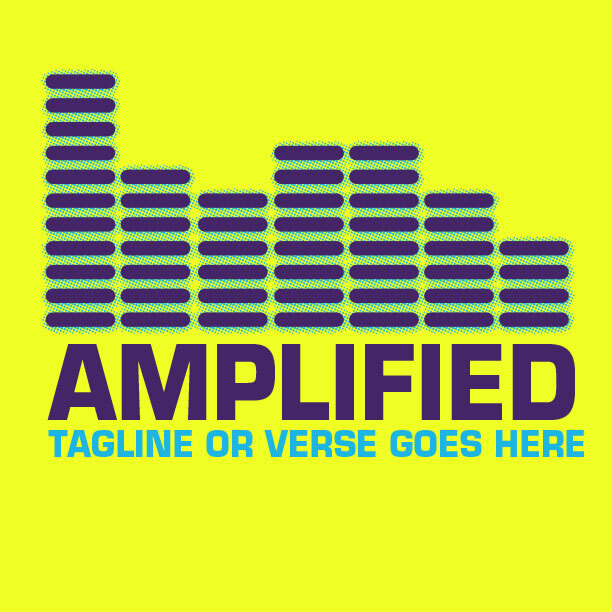 Your worship team t-shirt should proclaim the same… at high volume! 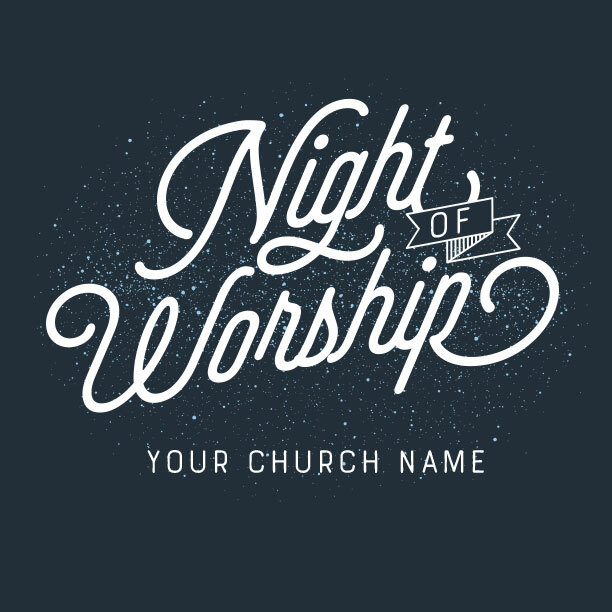 As you call your church to “make a joyful noise,” your worship team is using their God-given talent, offering it as a sacrifice to honor the One who gave us the gift of music. And there’s nothing quite like hearing the voices of the faithful join in the chorus, singing together as one. 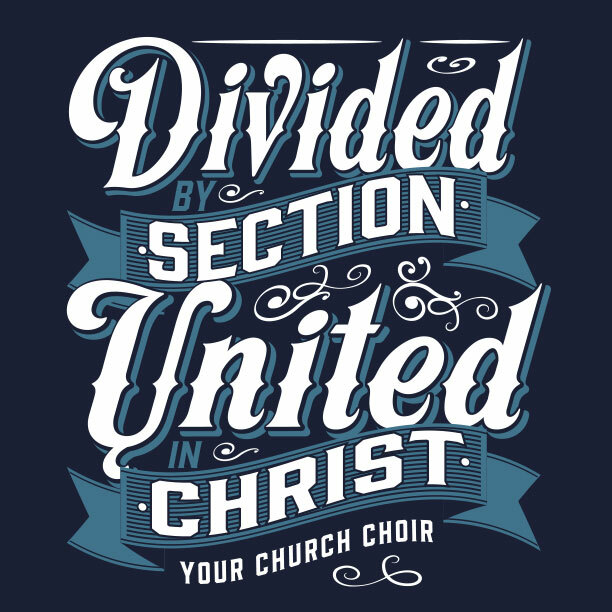 You and your MinistryGear designer will work together to create the perfect worship team t-shirt that looks cool, and promotes the unity you desire. Your worship arts teams (both the musicians and technical arts) work together every week to create a high-quality, God-honoring worship experience for those who call your church home. 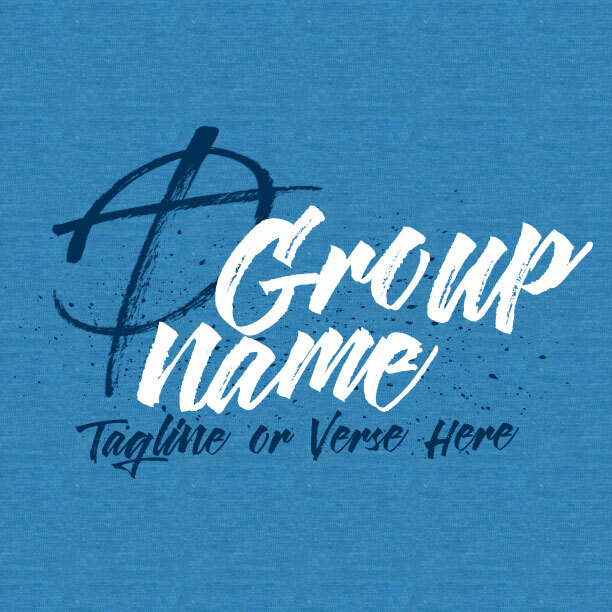 Each member brings to the table their own unique talents and insights that blend with the whole to become a sweet smelling incense to the Lord (Psalm 141:2)! 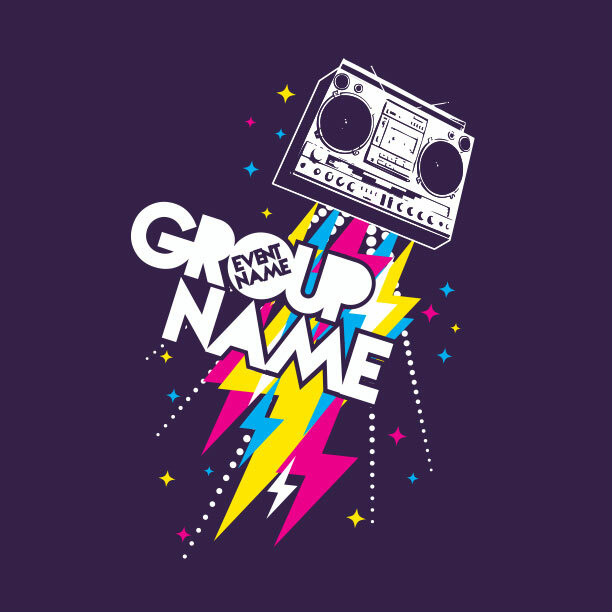 When you and your MinistryGear designer get on the phone together, you’ll create a cool worship team t-shirt design that is both distinct and inspirational. And guess what? Your worship and technical arts team is important to us too. We’re throwing in the design work for free. So let’s get creative. 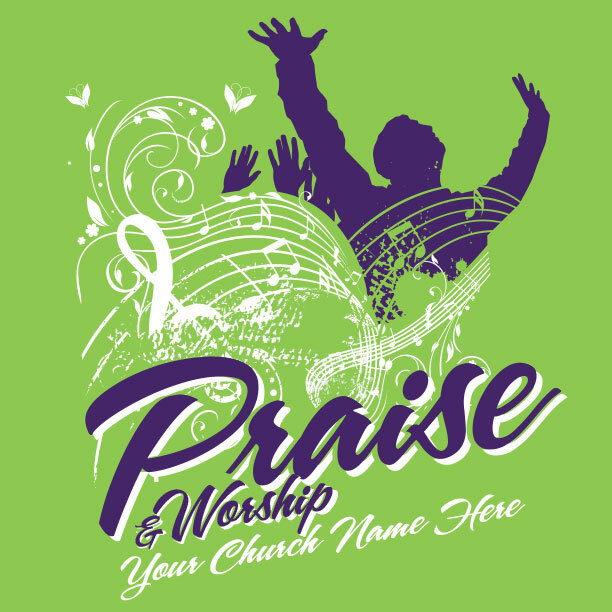 Your custom worship team t-shirt design is FREE! Leading worship isn’t easy. It’s always one of the most critiqued and criticized ministries at the church, and it’s ironically often populated by some of the most vulnerable personality types. While one amusing writer suggested you can learn a lot from Jimmy Fallon about leading worship, it’s more appropriate to seek the Lord and His Spirit when preparing for weekend services. 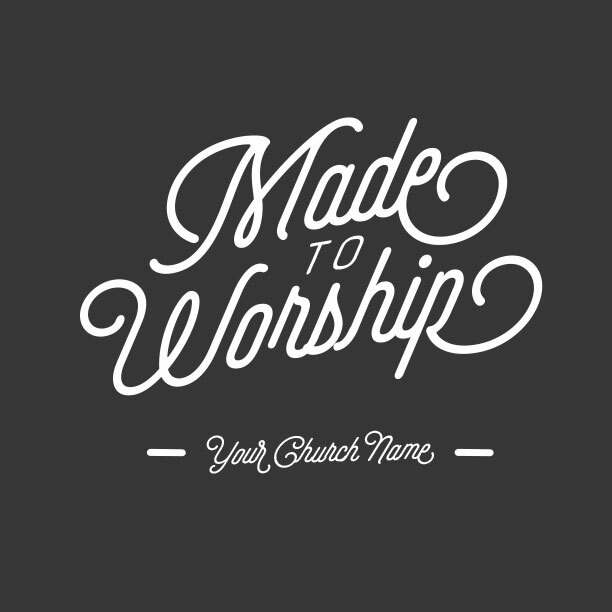 One of the biggest challenges faced by worship teams and worship leaders is keeping it real. Maintaining a genuine, worshipful heart while paying close attention to the technical details of modern worship can be difficult to balance. 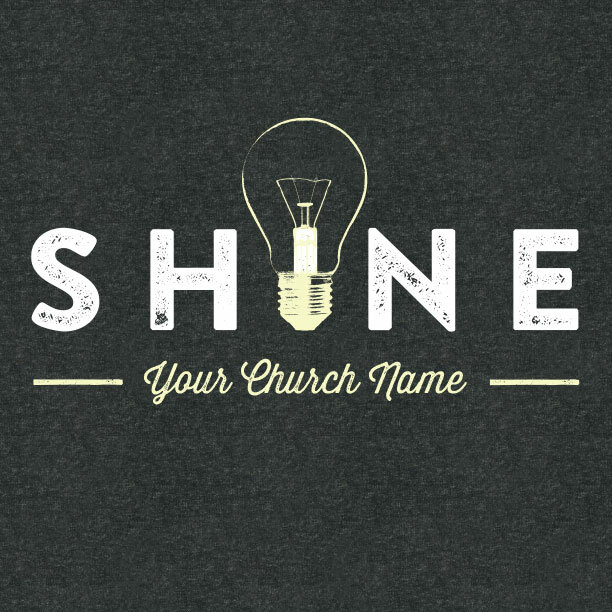 If you’re a great singer, musician or leader, that’s a wonderful gift! But if you’re just performing those skills well, you’re not worshipping. Like David said in Psalm 51, God wants more than sacrifices and offerings. He wants your heart. You’re working hard to offer your voices in worship to the Lord. We hope to provide the very best custom-designed Christmas t-shirts without hassle. That’s our ministry to you and your church. 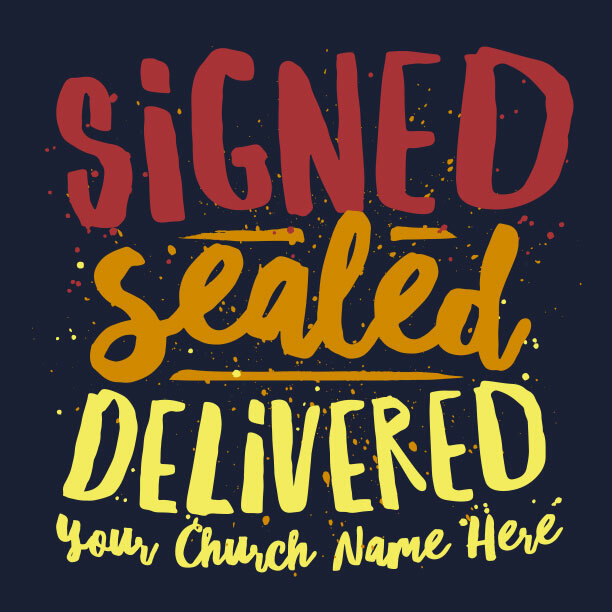 We’ll make it quick and easy, so you can keep on practicing for your next cantata, choir tour, or Sunday service! 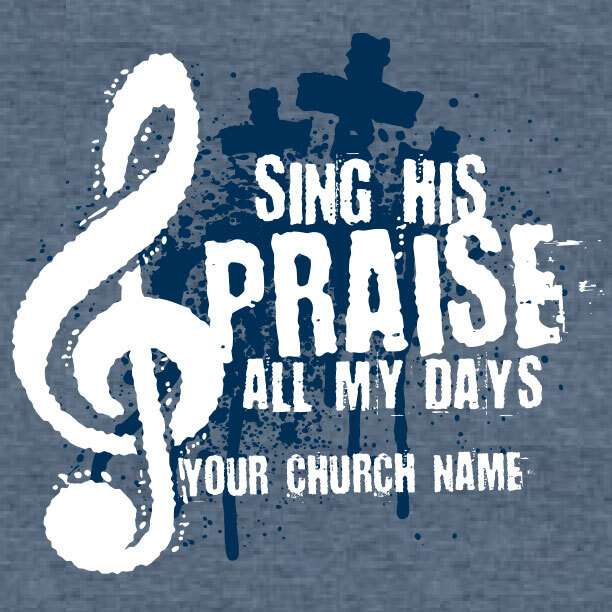 If you capture a video or photos of your choir performing in the shirts, send them our way. We want to celebrate with you what God has done!